The Community Office is a registered Charity. 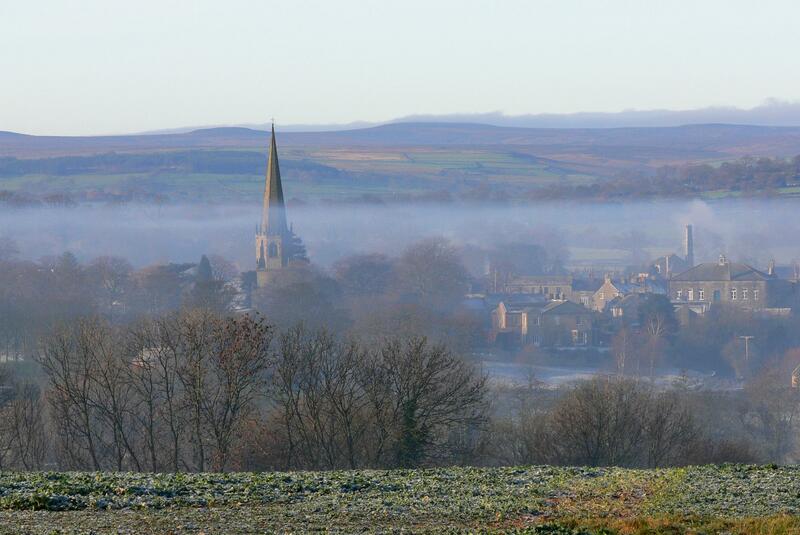 It at the heart of Masham’s community, providing a wide range of services to local residents, businesses and visitors to Masham. The Manager’s job is to co-ordinate the busy Community Office’s wide range of activities, as well as managing staff and volunteers to deliver excellent customer service. The Manager is also responsible for controlling the finances of the Office and liaising with other statutory and voluntary organisations.